I often wanted to cut specific text from PDF or Images, but this is not easy when you want the text part in PDF or Images as Text. 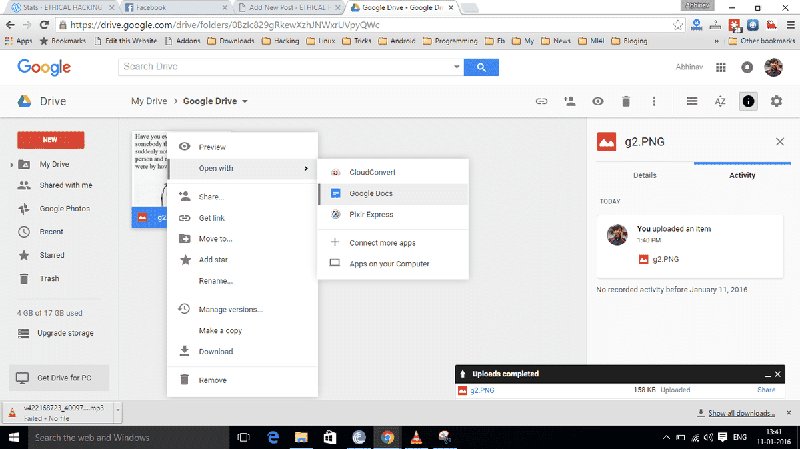 Here is How to Convert PDF and Image to Text using Google Drive. 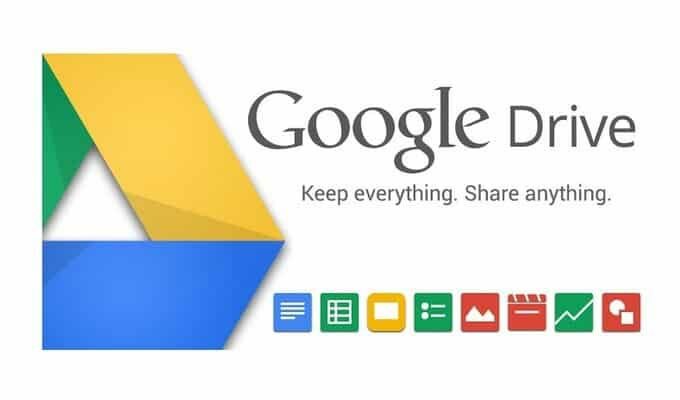 Google Drive uses Optical Character Recognition Software (OCR) to convert Images and PDF to text. Here is How to do this easily, make sure your PDF or Image has some text. 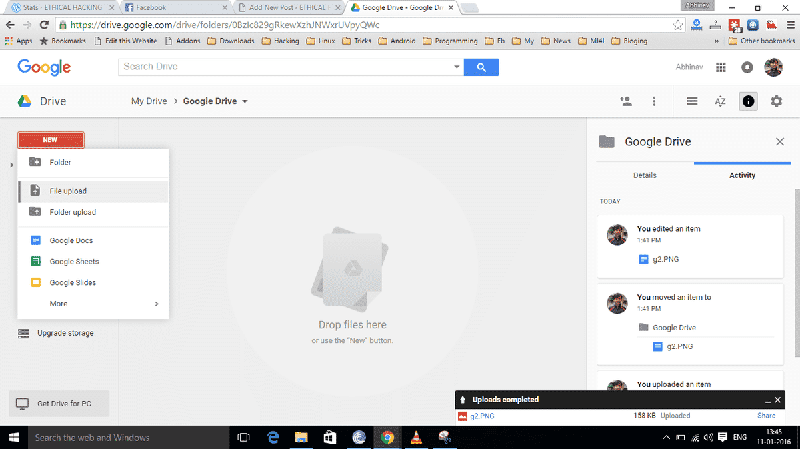 Open Google Drive Website from this Link. Upload the PDF or Image File which contains the text you want. 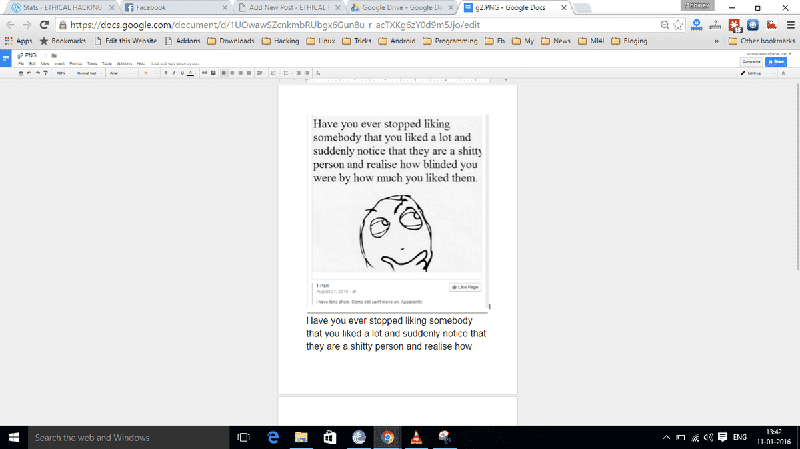 After the upload is finished right click and Open it with Google Docs. Below the Image / PDF you get the TEXT. Copy Paste it wherever you want. Your converted text may have mistakes in it, so check it before using somewhere. Image should be less than 2 MB in size. For PDF files, only first 10 pages are converted to text. If you have a large PDF file, instead of opting for a one-time conversion, go for step-by-step conversion of 10 pages.